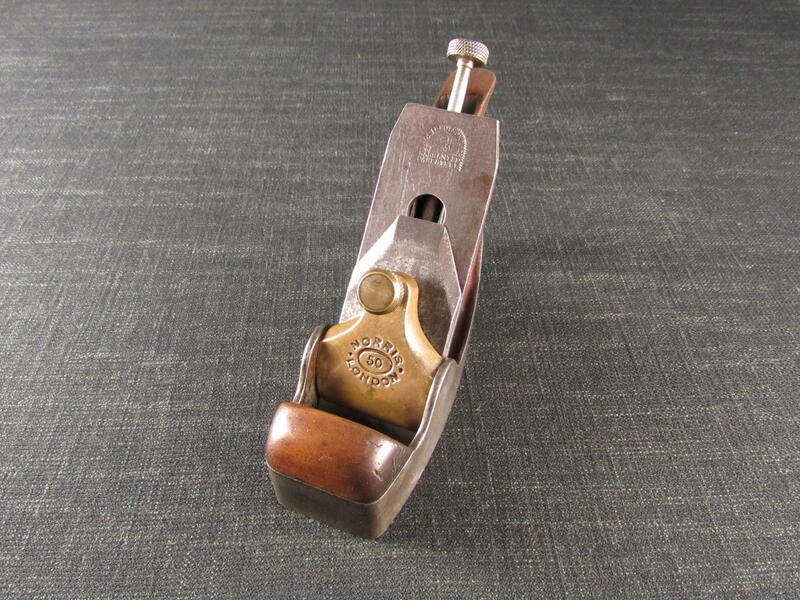 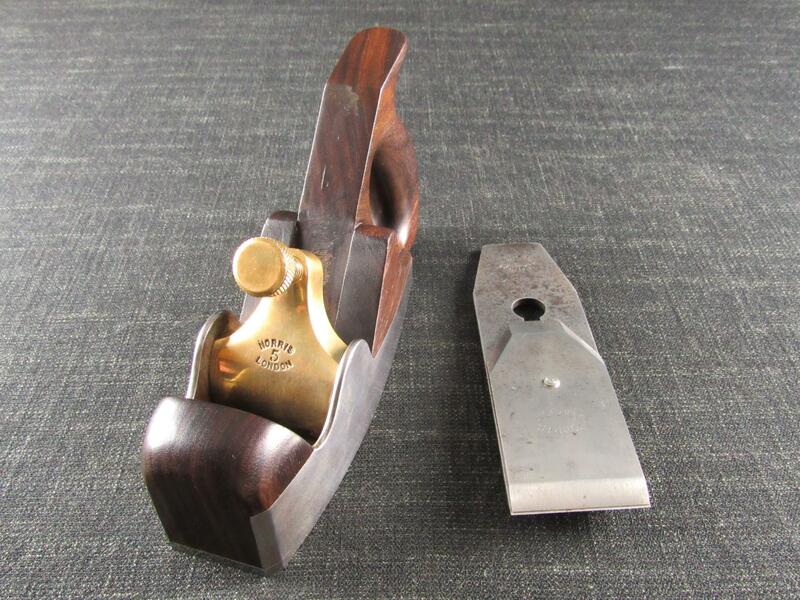 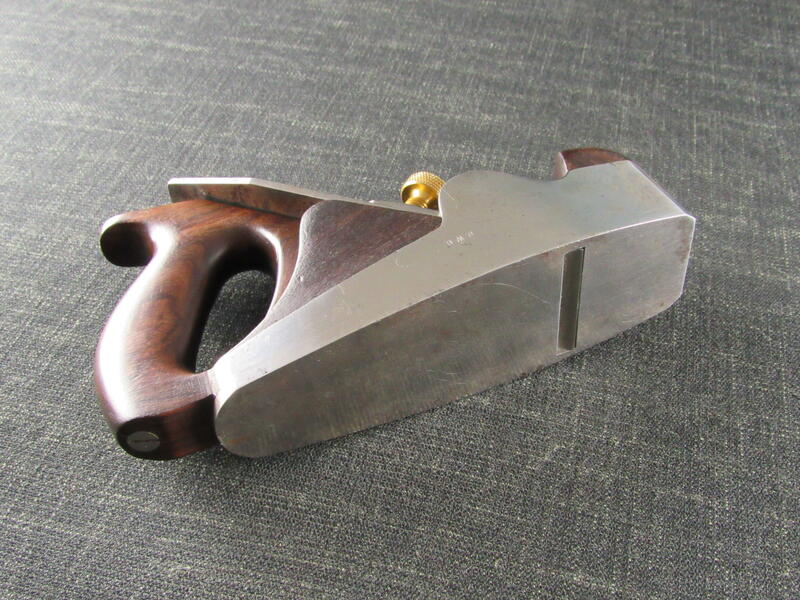 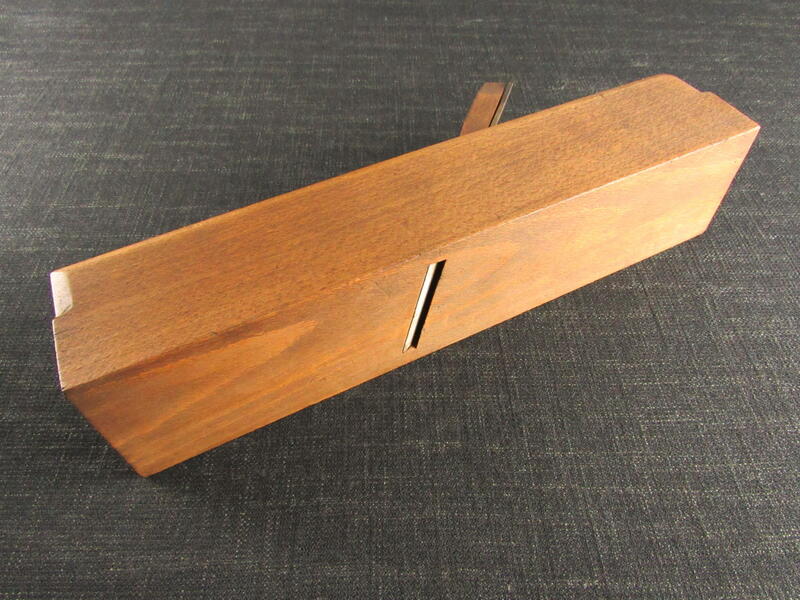 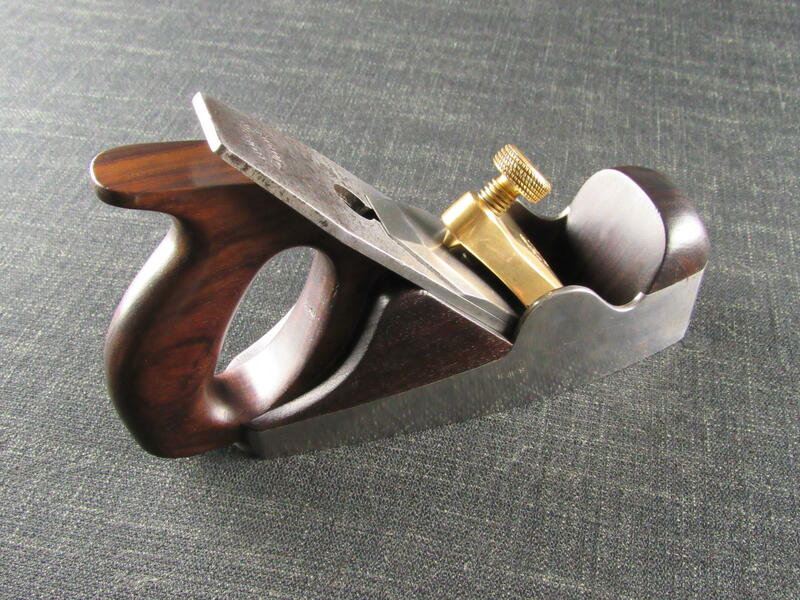 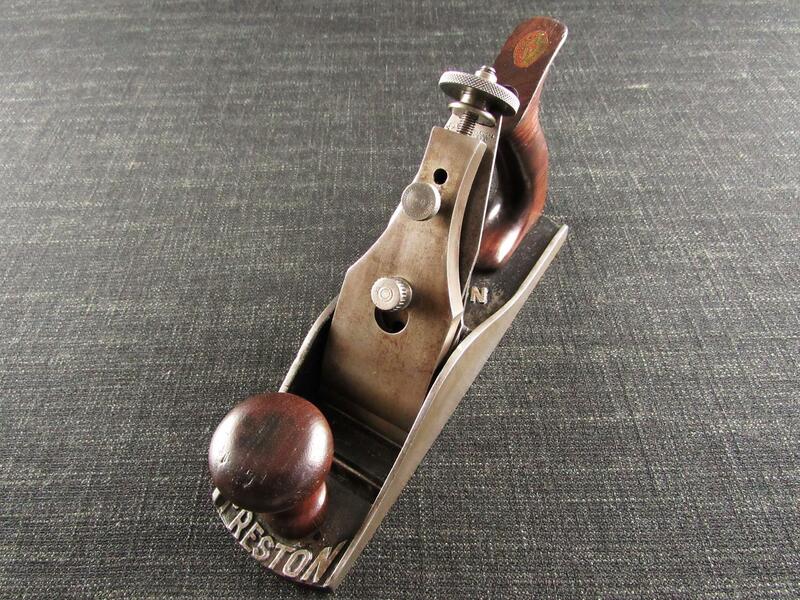 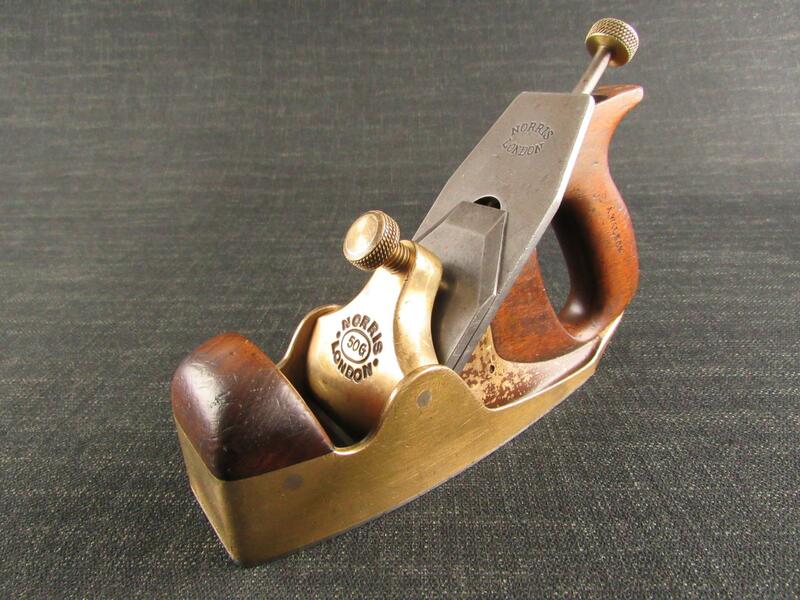 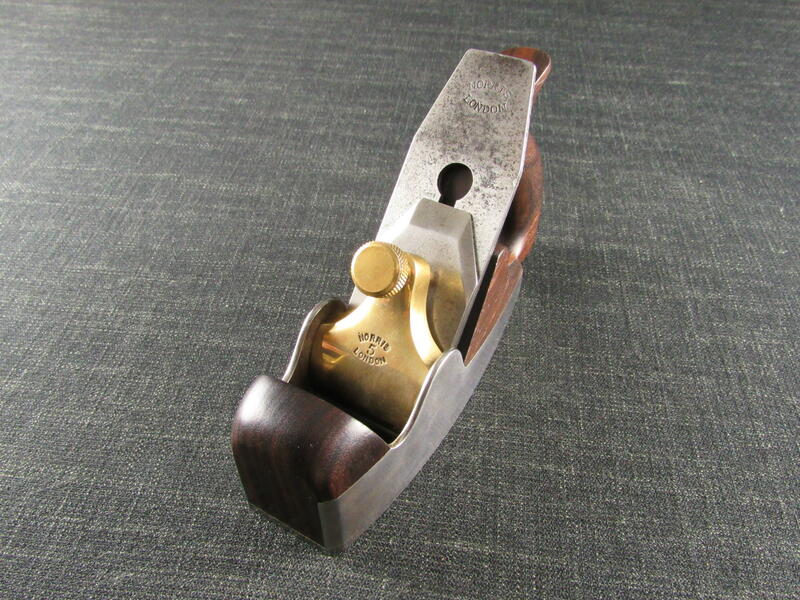 A very good pre-war NORRIS No.5 dovetailed smoothing plane from a private collection. 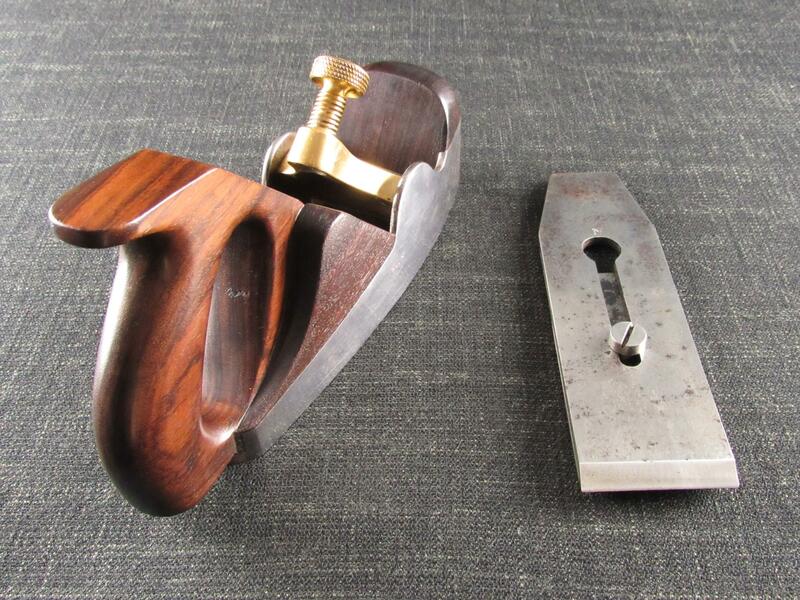 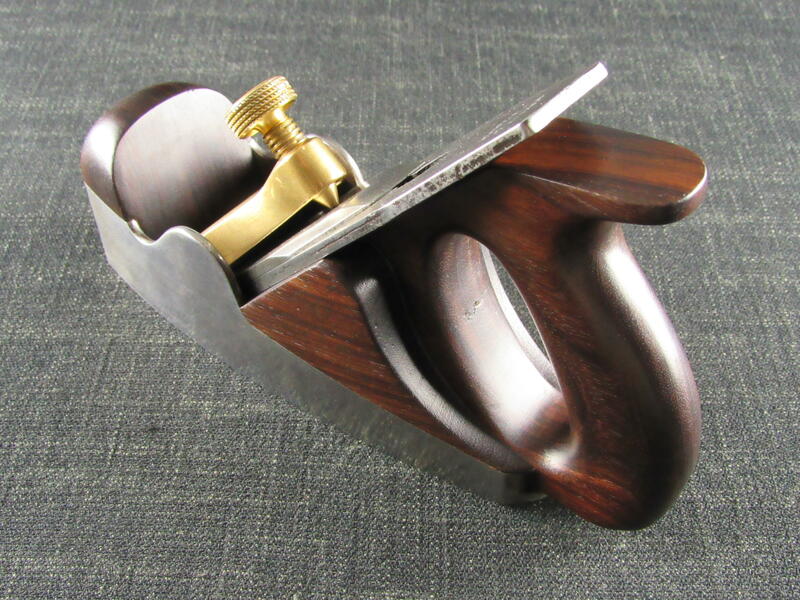 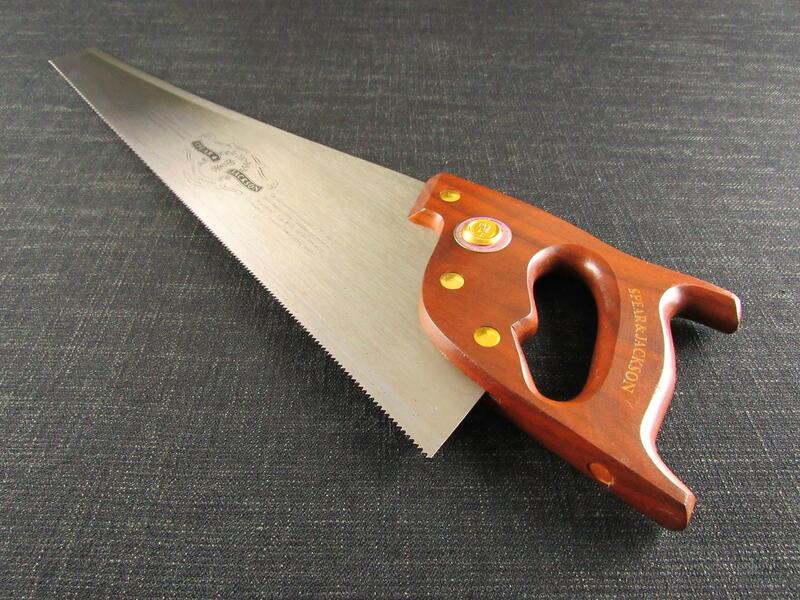 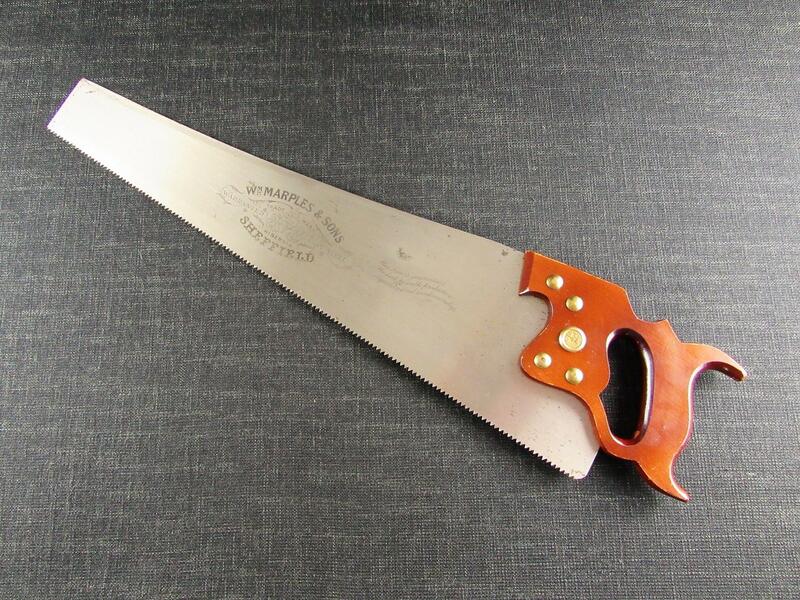 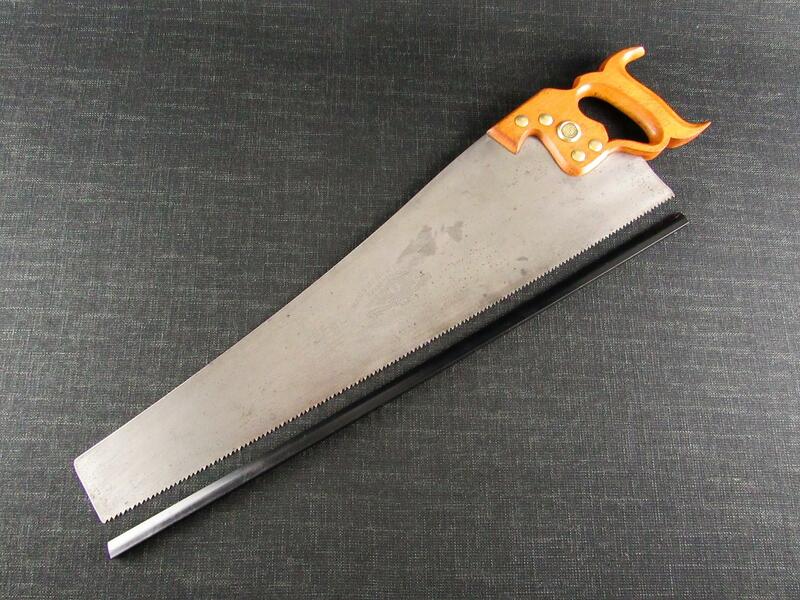 The No.5 model is scarce when compared to the popular A5 adjustable smoothing plane. 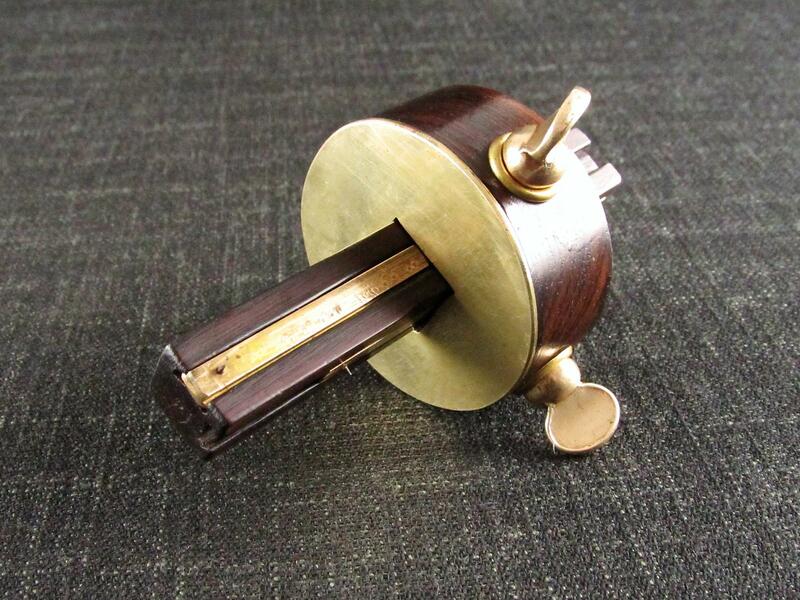 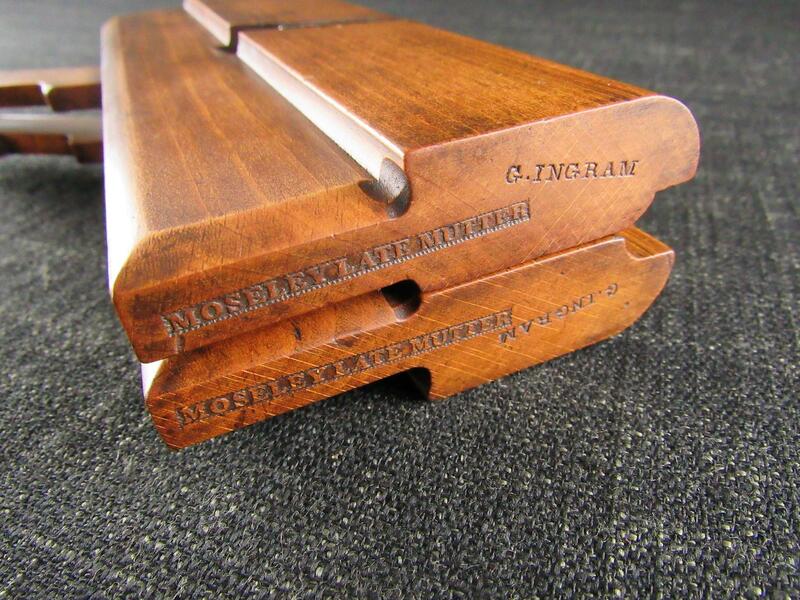 The rosewood infill on this example is in excellent condition. 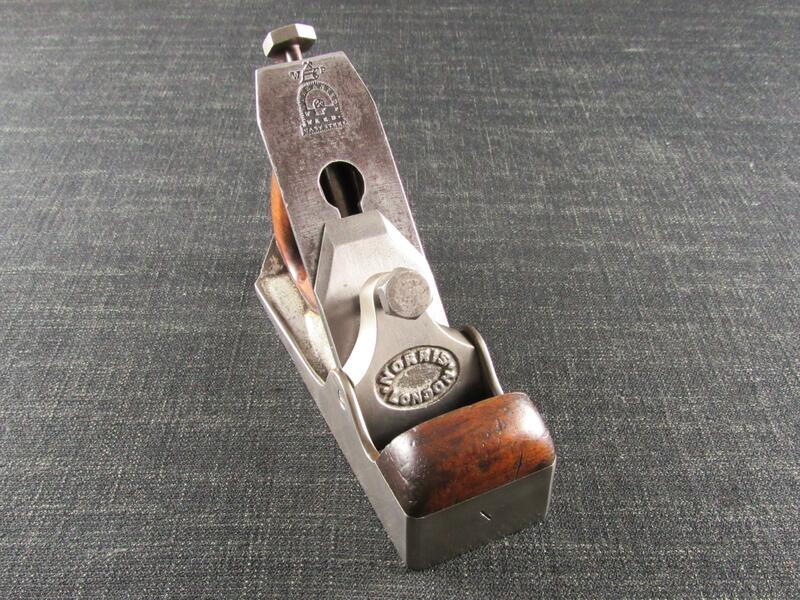 Original NORRIS 21/8 inch blade and cap iron, both marked 'NORRIS LONDON' and the blade iron is also stamped 'N' on the reverse side. 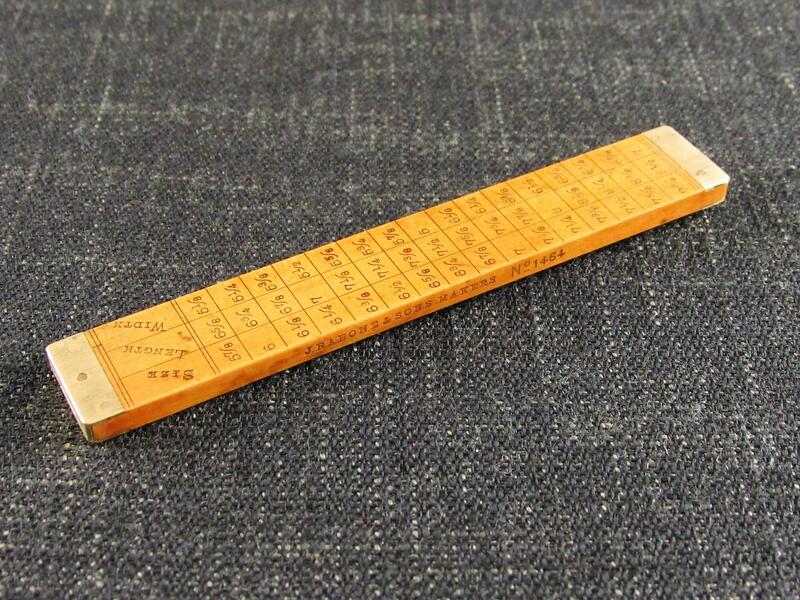 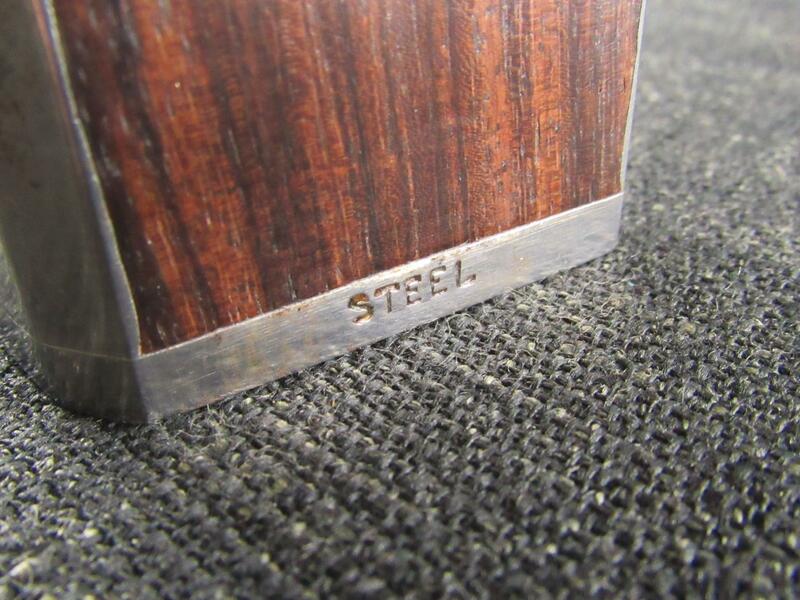 The rosewood infill is stamped with the 'TN' trade mark and the toe has the NORRIS 'STEEL' stamp. 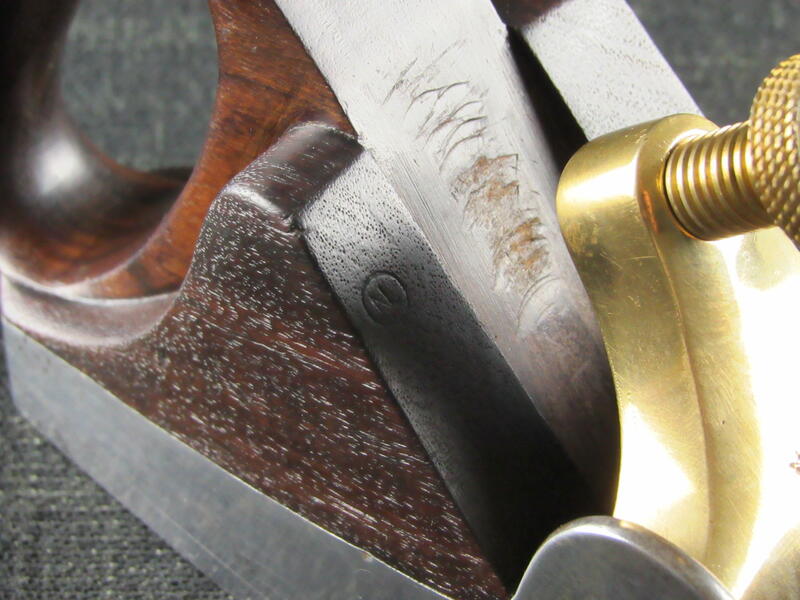 Previous owner's mark 'RWH' to the right side.